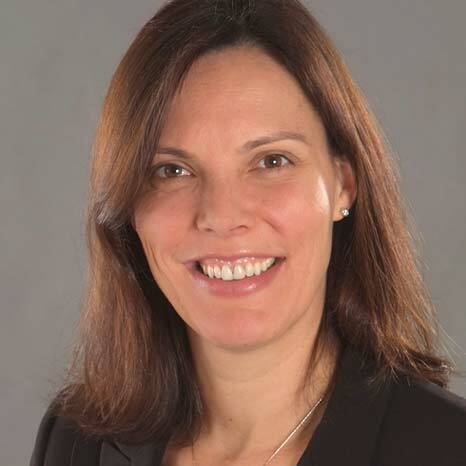 Alexandra de Athayde is Executive Director of the International Feed Industry Federation (IFIF) and holds a number of representative positions in International Organizations, including the United Nations Food and Agricultural Organization (FAO) and Codex Alimentarius. Alexandra has extensive agriculture and international experience representing the industry and international organizations with governments and businesses. She previously held positions within the Monsanto Company Corporate Affairs Department in Brazil, the US and Europe. She has also worked for the Brazilian Government as Adviser to the Deputy Minister of Agriculture and as Adviser to the Foreign Trade Secretary. Alexandra holds an International Executive MBA from the University of Pittsburgh, USA and a BA degree in International Relations from York University in Canada. She has lived in Mexico, Ecuador, Brazil, India, USA, Canada and Belgium and she speaks English, Portuguese, Spanish and French. She is based in Wiehl, Germany.